To book, please call our Georgetown location and request the Endermologie Special. 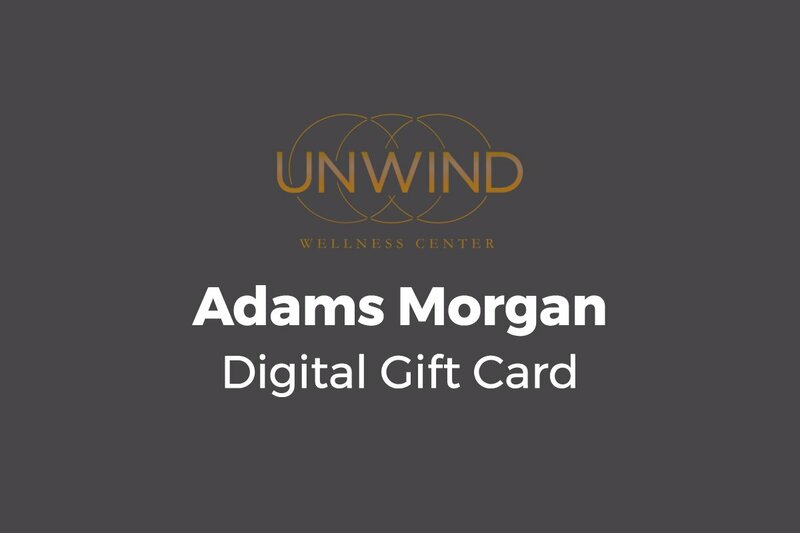 Buy a gift card for the Adams Morgan location and give it to friends, families, or loved ones. Treat them to our award winning spa services and facilities. The gift card can be used for any of our services! 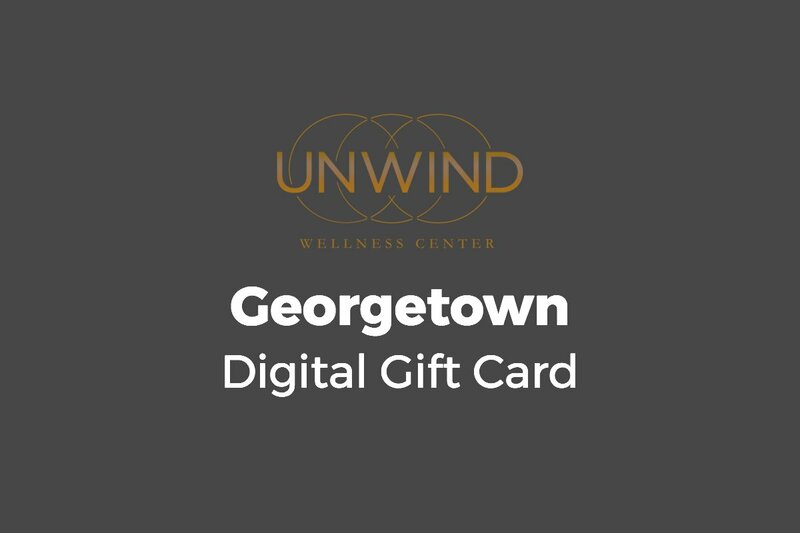 Buy a gift card for the Georgetown location and give it to friends, families, or loved ones. Treat them to our award winning spa services and facilities. The gift card can be used for any of our services!